This player decided to boost the server as he understood that he will never be able to fulfill all requirements for free VIP. Meanwhile, I will move your topic to the trash. 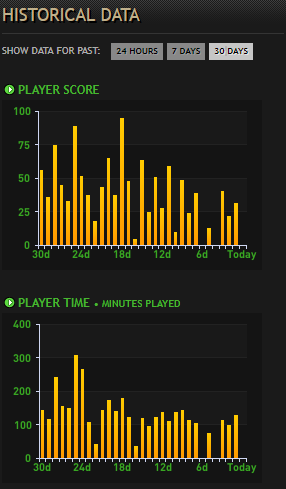 Okay then, I saw your game time for last 30 days in the server and it's pretty damn pathetic.